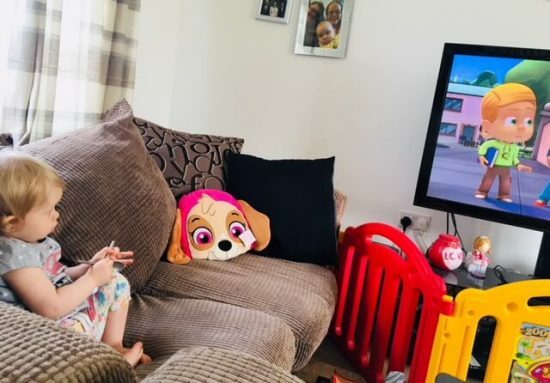 Ever since baby girl could lift her head, PJ Masks has been one of her favourite cartoons. Now she starts dancing to the theme tune and tries to sing along, it’s so cute to watch! 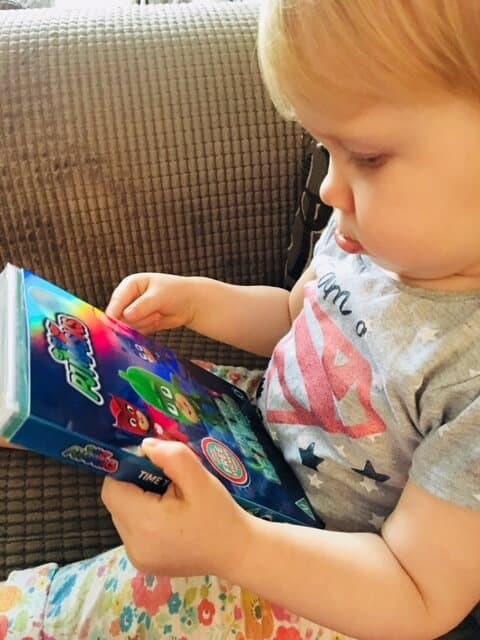 When we were asked to review the new PJ Masks: Time to be a Hero DVD I think I was just as excited as she was. I do find myself humming along to the tune at various times of the day. PJ Masks – Time to be a Hero features six fan-favourite episodes and follows the exciting adventures of Connor, Amaya and Greg. The three friends attend school like everyone else, but when something goes awry in the city, they get ready for their mission. The DVD is bright and colourful, and comes with a small sheet of stickers – bonus! It’s just great fun to watch. It will have you bopping along in no time to the tune. Our favourite episode was Owlette and the Giving Owl, we love Owlette she is the best! This episode is great about teaching little ones it’s always better to give than receive. Plus it has Luna Girl in it. Our fav PJ Masks baddy! I’m highly recommending PJ Masks: Time to be a Hero as a treat for this Halloween, it will also make the best Christmas present. It will keep your little one’s happy for an hour or so! 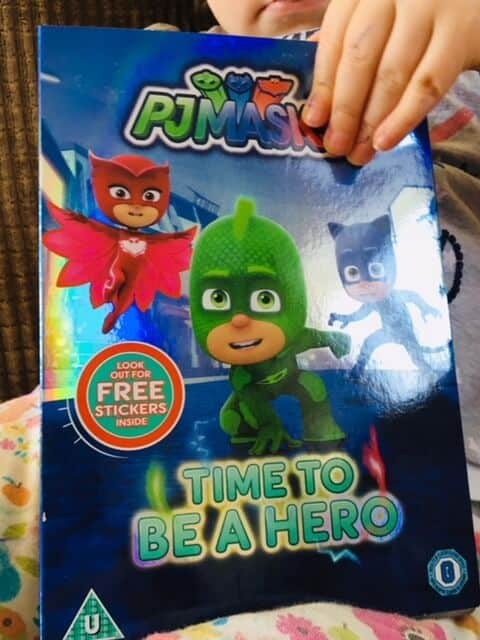 Are your little one’s PJ Masks fans? *We received a copy of PJ Masks: Time to be a Hero in exchange for this post. All thoughts and opinions are my own. This post contains affiliate links.